Once again, we are back !!! We hope you all wrote Group 4 in successful manner. In Continuity of it, some people started their preparation for upcoming Group I Exam. To help all aspirants, we would like to give detailed explanation on Group 4 General English Question paper. After cross checking your option with answer keys, some aspirants may feel confused in certain questions and also they may not helped to rectify their doubts. 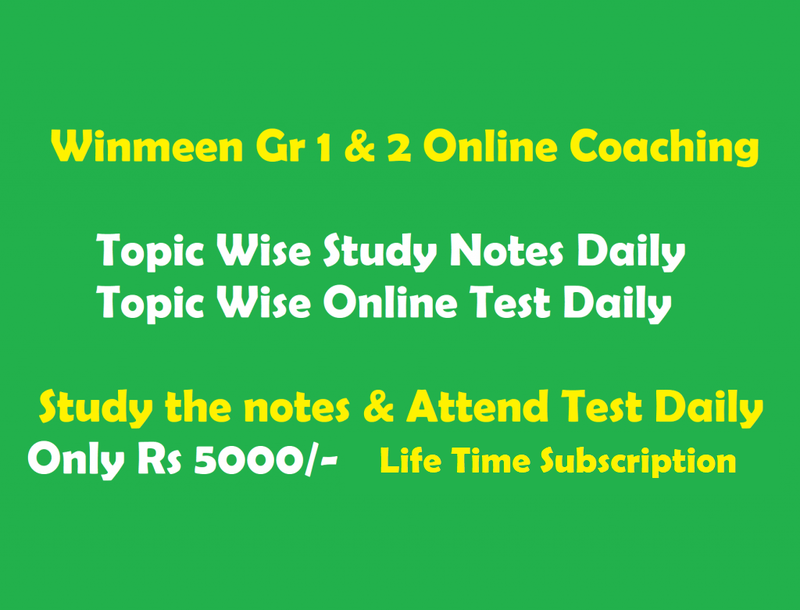 In order to help such aspirants, we like to give explanation for ten questions daily. Qn.1: Match the underlined words with their parts of speech. Here walks is a verb. It is nothing but, he is doing some action. Reena taught him Hindi. Reena is a Name. The Sentence speaks about Reena. So it is represents as Subject. Rani ate ice cream. Here Object is ice cream. Because, it is a thing or food. Radha is a Doctor. Doctor is a compliment here. It represents Radha’s profession. All these come under parts of speech. Second question from preposition, before answering know all meaning of words such as behind, near, into, upto, beside, alone, etc. Qn.2: ____ the cupboard, very ____the wall, there is a narrow gap, _____which a few charts have been kept. One of the boys had been singing well. One of the boys is a Subject, it speaks about one particular boy. Well – additional word which represents Adjunct. It gives added credit to the phrase. Qn.4: Which of the following phrasal verbs suits the given sentence? Explanation: It mean, “ Leave”. Here Leave your bad habits is an exact meaning. Mangoes are sweeter than apples. Japanese are the industrious people in the world. Gold is costlier than Silver. Aspirants, this question was asked in previous exam. They like to confuse you by this question. If you check on closely 2 sentences are exact natural fact. Another one is absolutely wrong which was framed as real fact. First 2 sentences gives same meaning and exact fact. Mangoes is sweet than apples. The last sentence is also gives exact fact that Gold is always costlier than Silver. So obviously, C is Answer. Explanation: Among many bicycle, only one bicycle is defective. So bicycle should be in plural. So B is Answer. Explanation: The Pronoun should be used at last of the sentence of every question tag. Here 2 option ends up with “ She” as pronoun. The above sentence is positive. The Question tag must be ends up with negative. So doesn’t she? is a correct tag. Qn.8: Which of the following sentence is wrong? Subhash has cut the vegetables just now. Option a,b&d make sense than C. SO Answer is C.
Qn.9: Choose the correct synonyms of the underlined word. Siva Subramania Iyer’s wife was very conservative. Explanation: Another meaning for conservative is Traditional. U Can check the exact word in ‘APJ Abdul Kalam’ lesson. Qn.10: What is “Possessive Adjective”? Explanation: It is a type of pronoun. A pronoun is a word that replaces a noun. Out of 4 options, second option is correct. Here “Whose” is a pronoun. So it is also represents as Possessive adjective. That’s all for today. We will discuss other question on another fine day. For further queries, please drop your comments in our box.